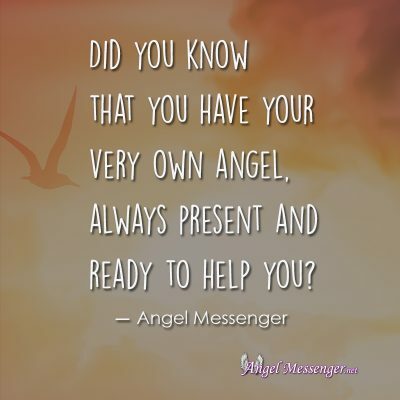 Did you know that you have your very own angel, always present and ready to help you? It’s true, and you can meet them in a very simple way, without needing a special approach, like psychic readings or tarot decks. The word “Angel” derives from the Greek word, “Angelos”, meaning “messenger”. So, your angel can communicate to you, even if you’re unaware of it. 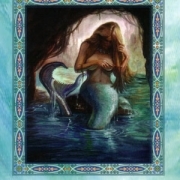 Their guidance can feel like a gentle nudge or gut feeling, fresh inspiration, a creative impulse, or a sense of comfort. First, believe in your angel. She’s excited to meet you! 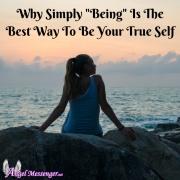 And you can connect just as you are; you don’t need tarot readings or psychic readings. You can simply find a quiet place and create an altar with candles, crystals, tarot cards, flowers or anything else that speaks to you. When you’re ready to meet your angel, sit and close your eyes. Begin to notice your breathing, and try to clear your mind of any distractions; just allow yourself to feel open and relaxed. Now, begin to visualize a beautiful, white light in front of you. This is where you can envision your angel. 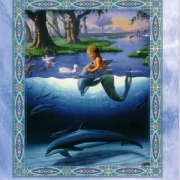 You might see a figure or a form take shape, but even if nothing appears, just trust that your angel is present. You’re not calling them because they left you. Instead, you’re letting them know that you’re ready to engage with them. You can ask them questions or for their help. It’s okay if you don’t hear any answers at first. 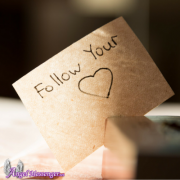 They might just want to surround you with their love and light! After you’ve connected with your angels, take a moment to thank them for the special time you shared. Then you can slowly turn your focus back to your body and surroundings. 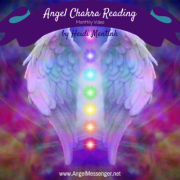 By taking these steps, you can create a special relationship with your angel. And even if you can’t find a quiet place during your busy day, don’t worry! You can still speak to them whenever you want. They’d love to hear from you. 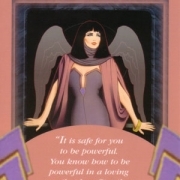 Once you know your angel you can use angel or tarot readings to communicate with them at times. Thank you we are glad you enjoyed it 🙂 Blessings to you. How to Live Spiritually amongst Skeptics in Today’s World Are You Noticing the Signs Spirit is Sending Today?